Radio-frequency identification (RFID) tags contain electronically stored information and can be affixed to an object and used to track and manage items, even if any identifying data is covered or not visible. Whilst the cost of RFID is declining, the applications for RFID are growing rapidly in areas such as: as manufacturing & logistics, advertising & promotion, banking, transportation, security, sports & leisure and many others. Anti-theft tags for clothing, and high value retail goods. 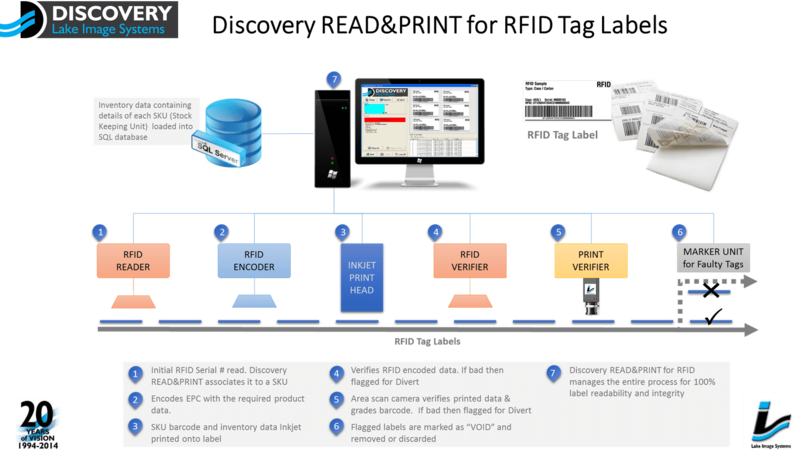 Like barcodes, variable data encoded on the RFID needs to be accessible, accurate and error-free and matched against any printed data on associated labels, tags, and documents. Without this the integrity of the data and the item being tracked can be lost, creating a significant business or security risk. 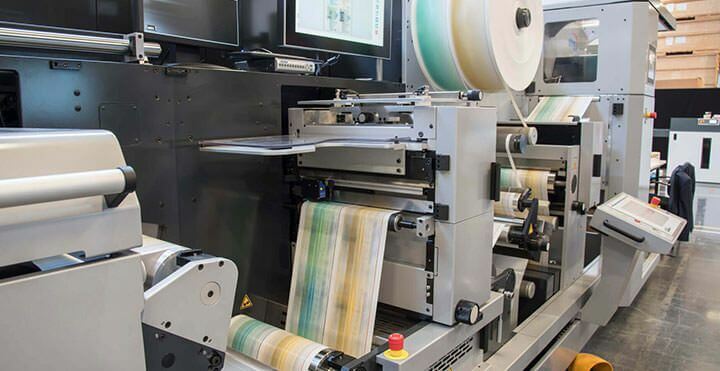 Lake Image Systems gives manufacturers of labels, packaging, and documents with embedded RFIDs the confidence and reassurance that their production processes are error-free, trackable and auditable. High-speed RFID encoding and personalisation lines demand a superior level of speed, accuracy and functionality that goes beyond normal vision inspection systems. 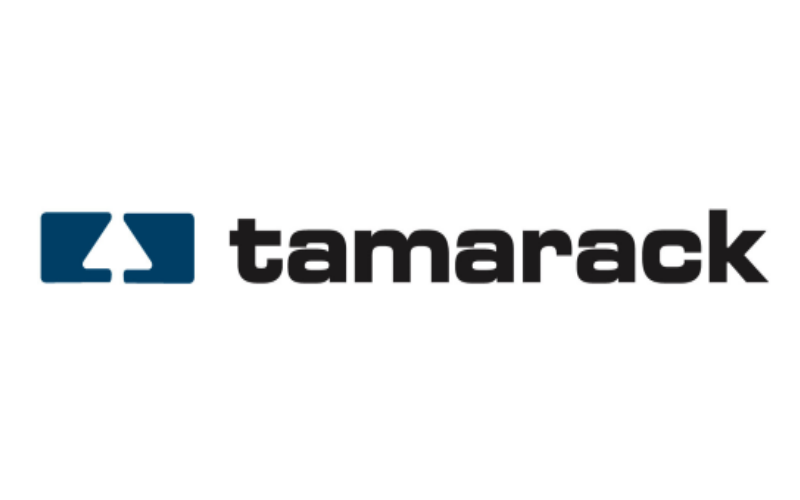 Through our expertise and by using the latest high-speed RFID readers & encoders, alongside our high-resolution imaging has enabled us to meet difficult challenges that many of our competitors are unable to manage. Our rigorous development has resulted in superior systems with expanded capabilities for a wide range of applications in the printing, packaging and converting industries. The Discovery platform provides accurate quality inspection, enterprise-wide tracking, and complex variable data verification. 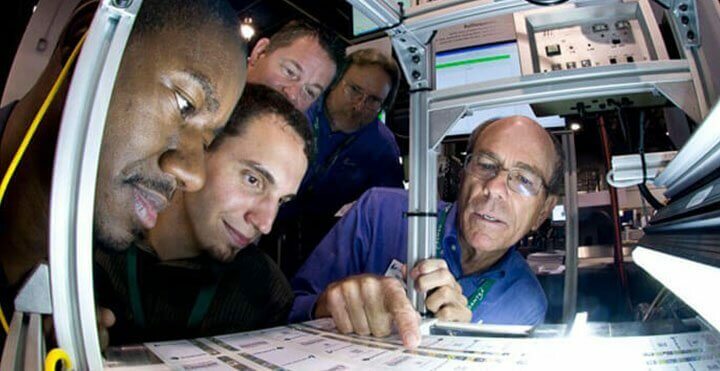 Return on investment can be quickly achieved with our solutions through reduced inspection costs, improved efficiency and mitigating business risks for RFID label and tag manufacturers, printers and converters. The Discovery systems are scalable, modular and designed to fit within your RFID processing lines. Comprehensive maintenance and support contracts are available to ensure maximum systems availability, long operational life, and future-proofing. 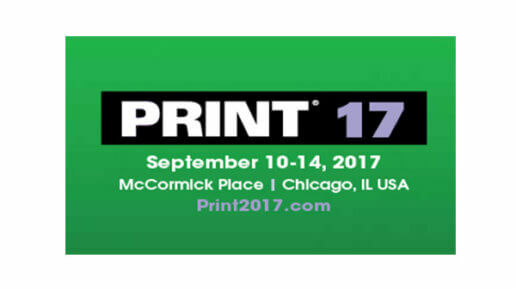 Discovery READ&PRINT for RFID Tags is a winner of the 2017 MUST SEE ’EM award at PRINT 17. Must See ’Em awards are selected by a panel of industry experts, journalists and consultants who base their choices on the most compelling technology that will impact the industry in the coming year. Discovery READ&PRINT for RFID feature in RFID Journal regarding our RFID successes in direct-mail advertising, product packaging and high-volume label printing. Discovery Enterprise is a centralized production management system which extends throughout an entire production facility. 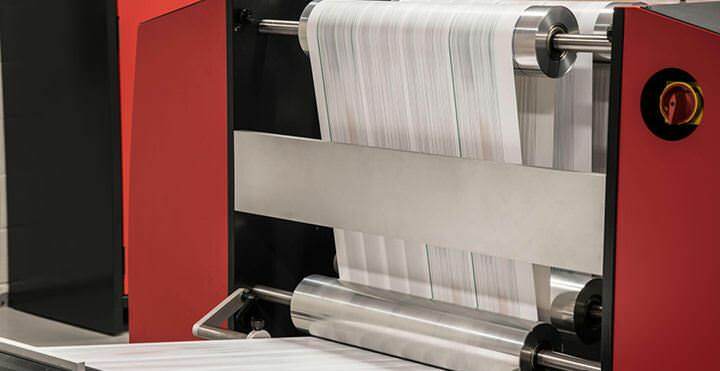 Discovery READ&PRINT for RFID Tags automatically identifies, read, encode, prints and verifies RFID tags,d labels, cards and packaging on high speed, high volume label converters, card personalization and packaging lines.